The early 2000s were heady times for young techies in the Indian subcontinent. Big cities were fast becoming IT hubs and thousands of jobs were being generated. Smaller cities, however, were not in the fray of this IT boom. Besides, as is the case with everything that is “in trend,” the IT wave gradually started suffering from the more-supply-than-demand syndrome. There were more qualified hands than there were jobs by the time the first decade of the 21st century came to a close. But then, where there is a will there’s a way! 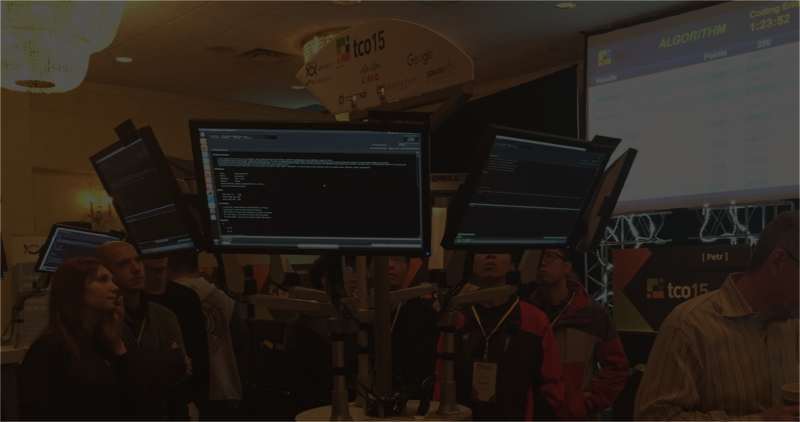 Resourcefulness and and a flair for coding — among many aspiring techies — from far flung places found a channel via the Topcoder Community. In fact, the 1.2 million member-strong community has more than 350 k members from India alone. In Jaipur, one of our India offices, we have three Topcoder employees who are former members. 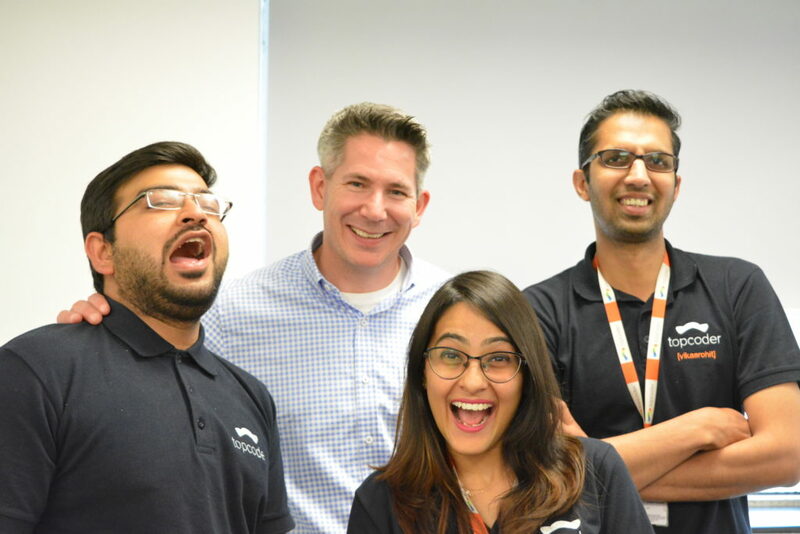 I spoke with them about their introduction to the crowdsourcing platform and how it helped them hone their skills and move into the corporate sphere at Topcoder. He’s the sort who is easy to miss if not for his height! But behind that unassuming appearance lies a coding genius. Vikas hails from Ajmer, a major tourist attraction (for those of you who like to travel) in the Indian state of Rajasthan. During the early 2000s, this small city was miles away from the digital revolution sweeping India. 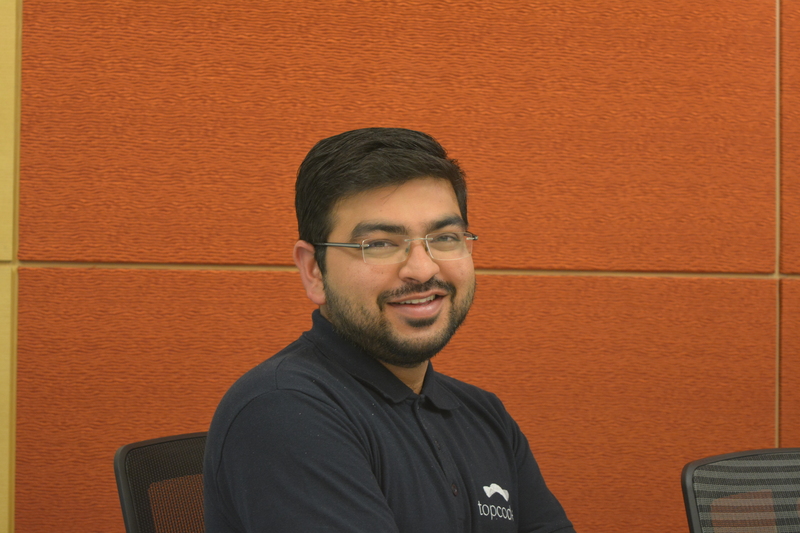 Vikas was still in college when he stumbled upon the Topcoder Community. He thought it was a great opportunity to sharpen his skills further and get exposure to a global environment. So he started participating in challenges. Freelancing back then, was still not an accepted model of employment. Eventually, Vikas had to go the traditional way. He left Ajmer in search of a more conventional income source and was employed with indigenous software firms before he was hired as a corporate employee with Topcoder. Fate, they say, can play funny games. 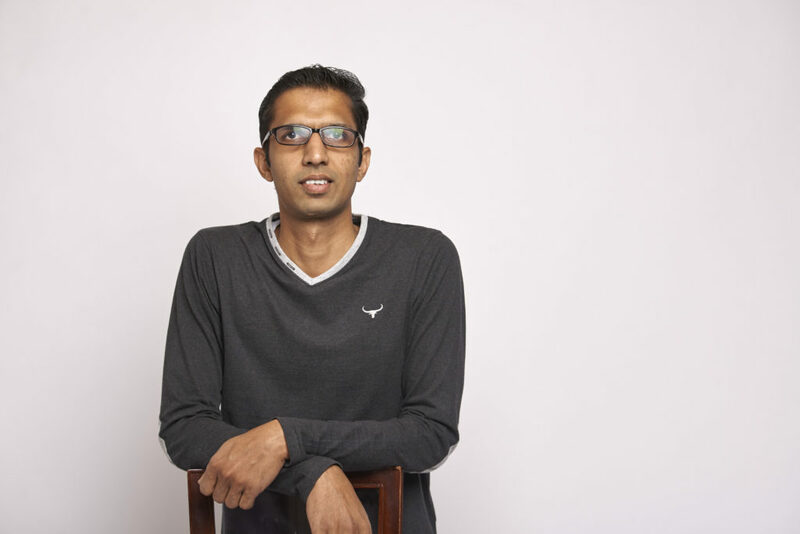 Today Vikas is a R&D Architect at Topcoder and primarily works to improve Topcoder Connect, our self-service platform for customers. 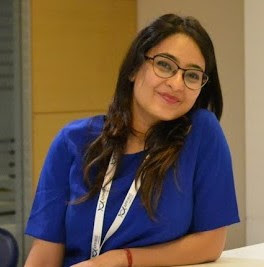 Like most people, Asmita came to know about the Topcoder Community in college by word of mouth. Incidentally, she graduated from a college in Ajmer, although she is originally from Jaipur. Curiosity is what drove her to register as a member. This guy needs no introduction! You probably got to know even more about Harshit a month back with our “Getting to Know Topcoder Admins” series. But this post would be incomplete without our in-house Raymond. I wouldn’t be surprised if we ever did a web series called Everybody Loves Harshit! Jokes aside, Harshit is a Delhi boy, which is not just a big city, but the capital. Ironically, it was a smaller city that introduced him to the Topcoder Community. Unlike Vikas and Asmita, he was introduced to the platform by friends in school in 2008. This was when the IT revolution was still at its peak. By the time he graduated in 2014, the supply and demand curve for IT talent was slowly becoming lopsided. At a time like this, the Topcoder model was just what Harshit could have hoped for. 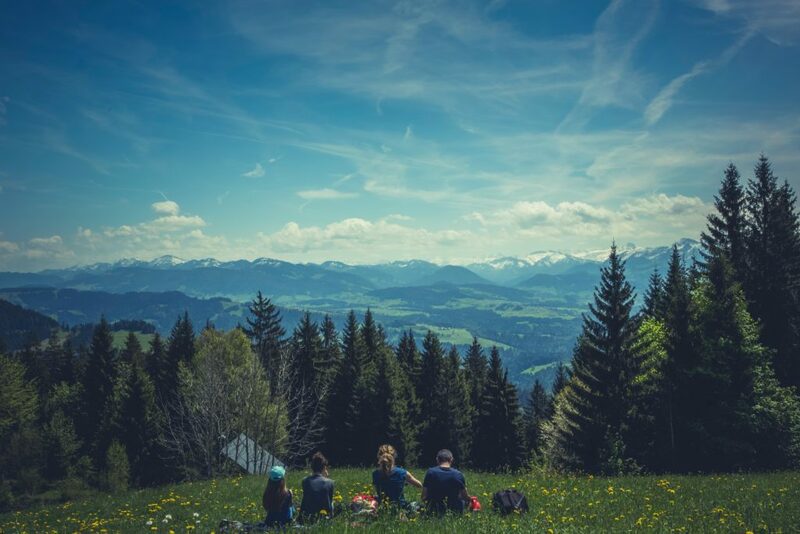 Because he was an active community member participating in SRM challenges regularly, the role of Community Evangelist suited him to a T. His job is to spread the word for Topcoder far and wide and he does that with great enthusiasm. In fact, he even conducted an event at Asmita’s college while she was still a student!